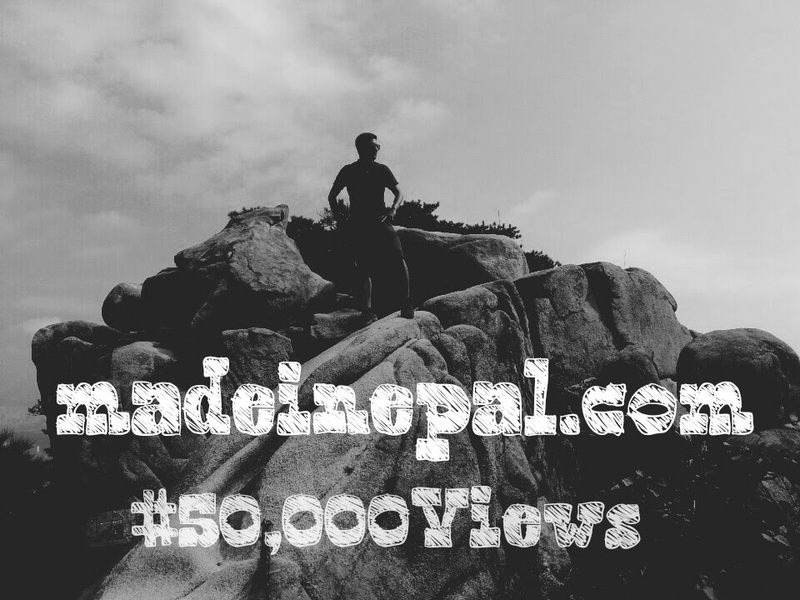 Madeinepal reached a landmark a few weeks ago crossing over that 50,000 view threshold. Although I assume half it comes from me reading my own blog or my parents checking on what I am up to, the numbers are still significant. The blog, in past three years has sort of gone through a identity crisis as it tries to cover a wide spectrum of topics from embedded system designs to alcohol stories to MoMos to more MoMos to book reviews. 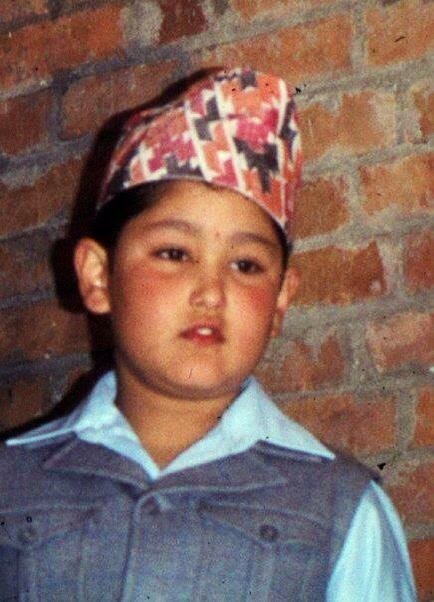 It's almost like blog forgot what it was actually made for; writing about products that are distinctly Nepali. The blogger soon realized that to have a consistent source for material, he needed to be in that country and not somewhere else doing research that no body is interested in and so forth, had to direct the topics to personal experiences of people who were, obviously, made in Nepal. I will be taking a break from my normal blogging duties and will be posting updates on my research on the blog over the next few weeks so if that's not your cup of tea, I will be talking to you later. Anyways, thanks for stopping by and wasting your time.